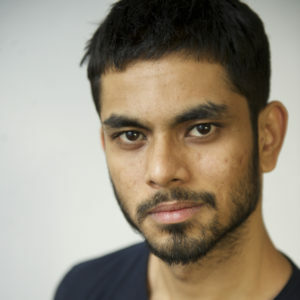 Aditya Rawal is a Bollywood Actor, screenwriter and Author. 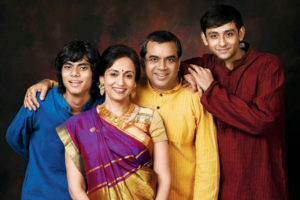 He is the son of popular Bollywood actor, comedian Paresh Rawal. He was selected to play the lead role in the upcoming Anurag Kashyap’s movie, “Baamfaad”. 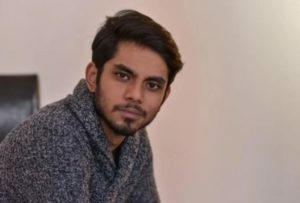 Check out Aditya Rawal (Paresh Rawal’s Son) Wiki, Age, Height, Career, Family, Girlfriend, Biography & More. Aditya Rawal did his schooling from Jamnabai Narsee School, Mumbai and completed Graduation in Arts at H.R. College of Commerce & Economics, Mumbai. He also enrolled in 6 months course in Devised Theatre at London International School of Performing Arts, England. Later, he did Graduation in Dramatic writing MFA Program from NYU Tisch School of the Arts, New York. 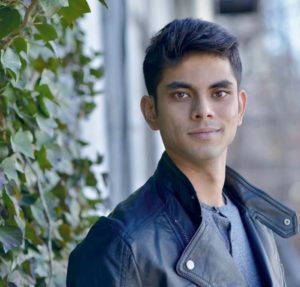 After his studies, Aditya Rawal wrote a historical play “The Queen” in New York and a Chinese Short Movie “The Mailbox” which became a semi-finalist at NBCU Short Film Festival. 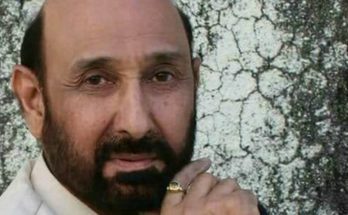 He has co-authored two books on Child Rights. 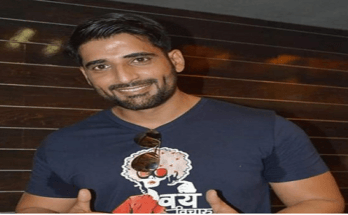 Aditya Rawal was also played a role of assistant director in the “Kishan vs Kanhaiya” play which is a compilation of the Bollywood movie “Oh My God. 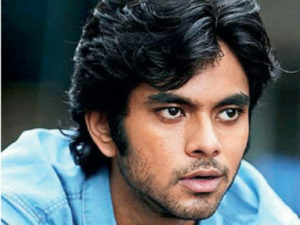 Aditya Rawal made his debut in the Bollywood movie, “Ferrari ki Sawaari” in 2012. He also played the role of a Gujarati boy in the movie “Bombay Talkies”. He was selected to play the lead role in the upcoming Anurag Kashyap’s movie, “Baamfaad”. 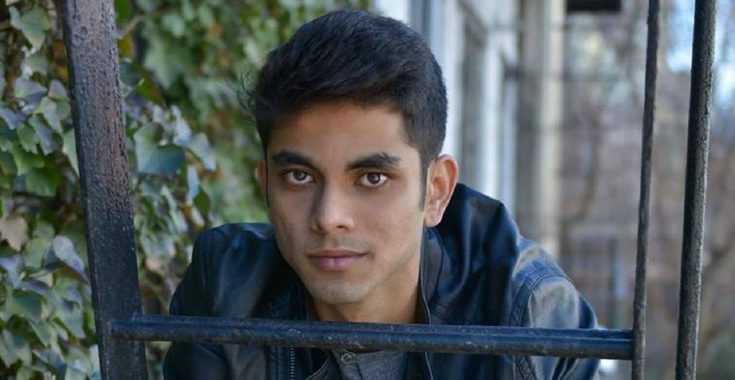 Aditya Rawal is 27 Years Old (As of 2018). He is 5 Feet 10 Inches tall while his weight is on around 70 Kg’s (154.324 Pounds). He belongs to a Hindu Brahim Gujarati Family. 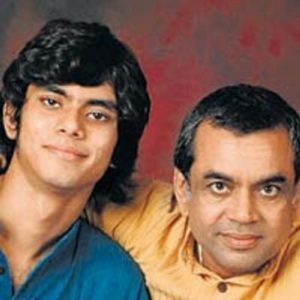 His father “Paresh Rawal” is a popular Bollywood actor, comedian and also a Member of Parliament in the Lok Sabha. 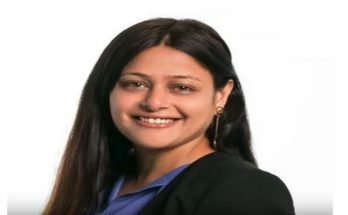 His mother “Swaroop Sampat”, is also a Bollywood actress & also a holder of Miss India Pageant 1979. He has an elder brother named “Aniruddh Rawal”.